Strawberry Bliss CoCoshake aka best meal replacement shake ever!! 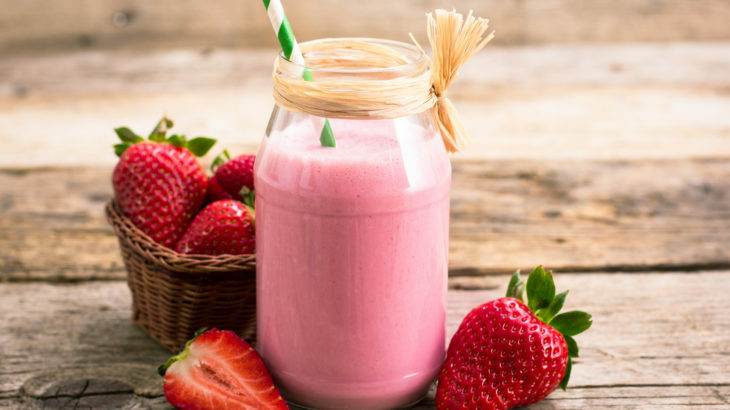 Do you like strawberry milkshakes? Then you will love this protein shake. Blend all ingredients in blender for 30-45 sec. 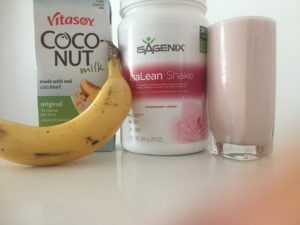 This meal replacement shake taste like a delicious milkshake. YUMMY!! Isagenix Recipes isagenix shake recipes, isalean, nutritional cleanse.